'Orpheus, the pagan saint of poets, went through hell and came back singing. In twentieth-century mythology, the singer wears a steel helmet and makes his descent "down some profound dull tunnel" in the stinking mud of the Western Front. 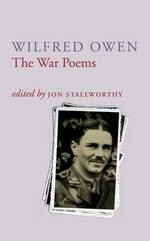 For most readers of English poetry, the face under that helmet is that of Wilfred Owen.' Professor Jon Stallworthy, from his Introduction. When Wilfred Owen was killed in the days before the Armistice in 1918, he left behind a shattering, truthful and indelible record of a soldier's experience of the First World War. His greatest war poetry has been collected, edited and introduced here by Professor Jon Stallworthy. 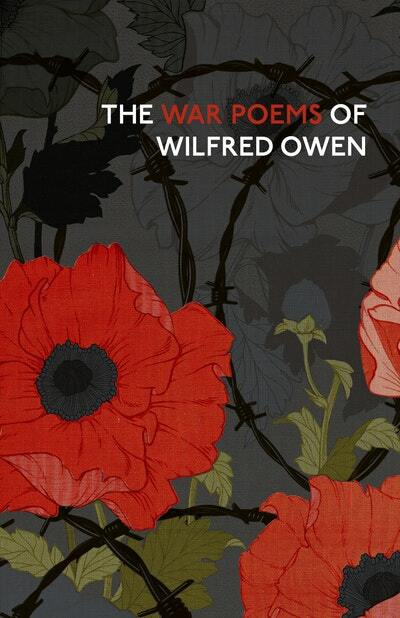 This special edition is published to commemorate the end of the hellish war that Owen, though the hard-won truth and terrible beauty of his poetry, has taught us never to forget. Love The War Poems Of Wilfred Owen? Subscribe to Read More to find out about similar books.